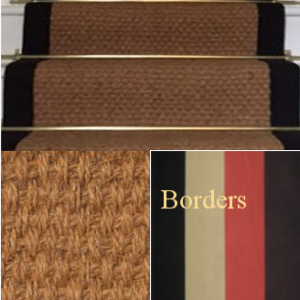 Black Sisal is a stair runner which makes a designer statement . This range will go well with a monochrome design accented by pastel shades of beige. 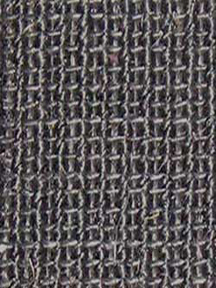 Stair runners modern black,(Size 7.5m X 65cm) with a linen border is made of large boucle fine sisal. 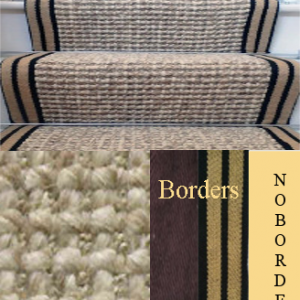 This is a dramatic design statement , The beige linen border opens the door to almost any design style. 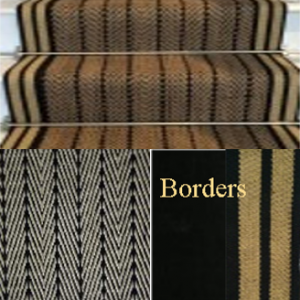 Be the first to review “Stair runners modern black 7.5mx55cm” Click here to cancel reply.